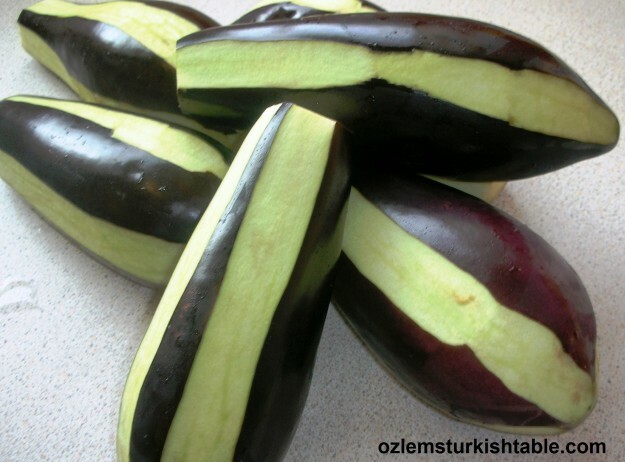 Patlican, eggplants or aubergines are one of the most popular vegetables (actually fruit, as it has seeds in it) in Turkey; we must have over 200 recipes showcasing our beloved patlican, eggplant. 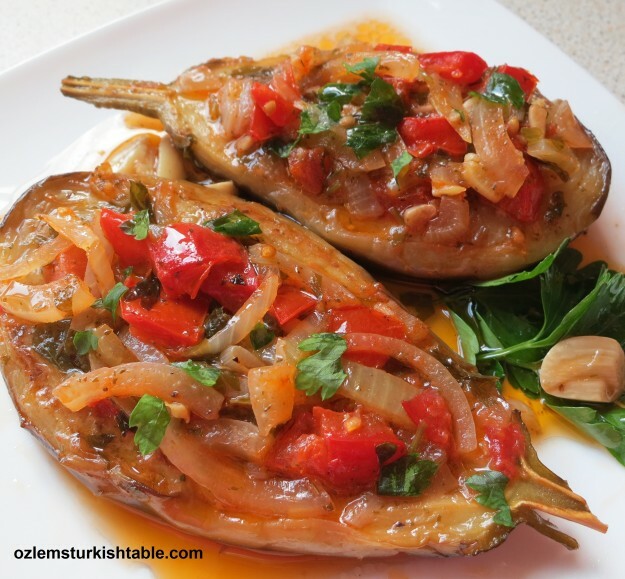 I love this classic Turkish dish, Imam Bayildi or “Imam Fainted”, one of the most popular eggplant dishes at home. 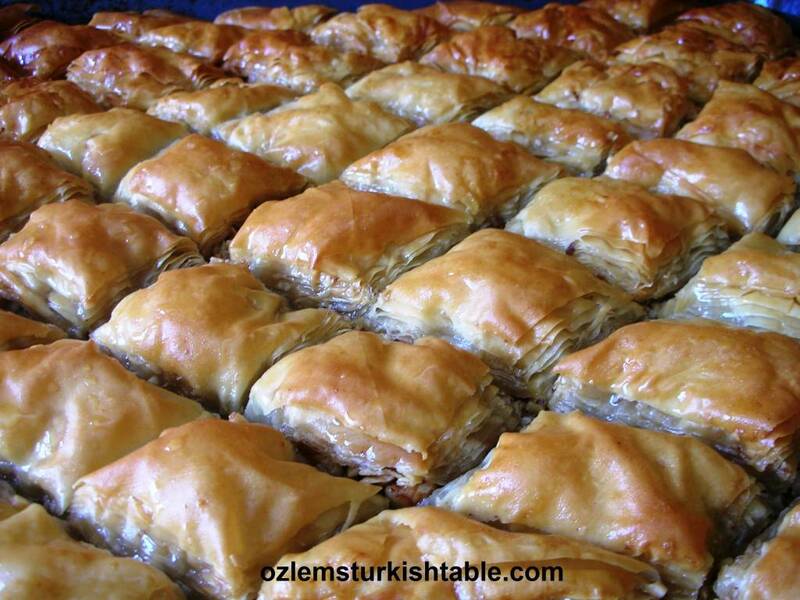 Legend says “Imam Fainted” either due to the shock or the pleasure at the quantity of the olive oil used in this dish! 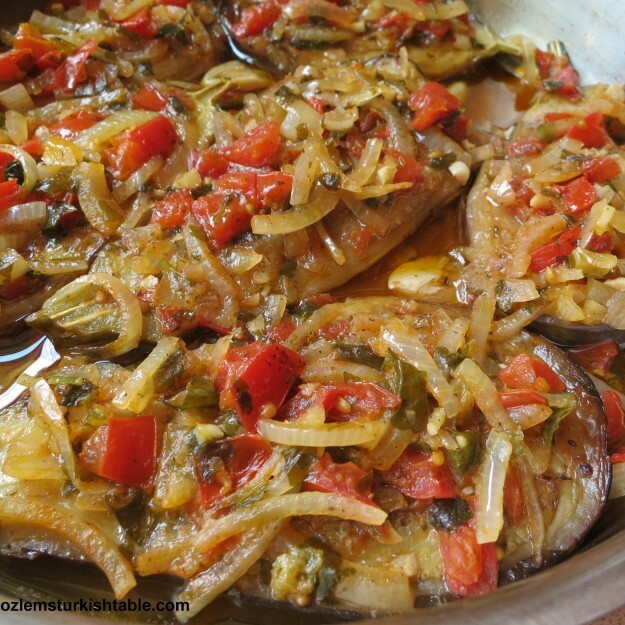 No doubt, eggplant loves olive oil and tastes so good in this Imam Bayildi. The aubergines are gently poached in this dish with a generous mixture of onions, tomatoes and garlic. This dish is in the category of Vegetables cooked in olive oil, Zeytinyaglis in Turkish cuisine, where the vegetables are poached in olive oil and little water and served either cold or room temperature with a slice of lemon aside. It is delicious and refreshing for hot summer days, just melts in the mouth. You can prepare Imam Bayildi ahead of time and the left overs can keep in fridge for 2-3 days. I used a little less olive oil here and added dried mint to the filling; the result was a light, utterly delicious and refreshing vegetarian course. Using a vegetable peeler, peel the aubergines lengthways in zebra stripes. Using a vegetable peeler, peel the aubergines length ways in zebra stripes, then cut the eggplants / aubergines in half lengthways. In each half of eggplant, cut a deep split length ways without cutting through to the skin on the opposite side and leaving 1/2″-13 mm- uncut at either end. Sprinkle salt (this will help the moisture come out) over the eggplants and leave for about 10-15 minutes to leach out the moisture and bitter juices of eggplants. After that, thoroughly drain and pat dry the eggplants with paper towel to get rid of this moisture, otherwise they will be soggy. Place the sauteed eggplants on a paper towel to absorb excess oil. Heat about 1cm/1/2in light olive oil or canola oil in a deep sided pan. Place the eggplants in the oil and shallow fry quickly on both sides until they are softened and have a light brown color, for about 3-5 minutes. 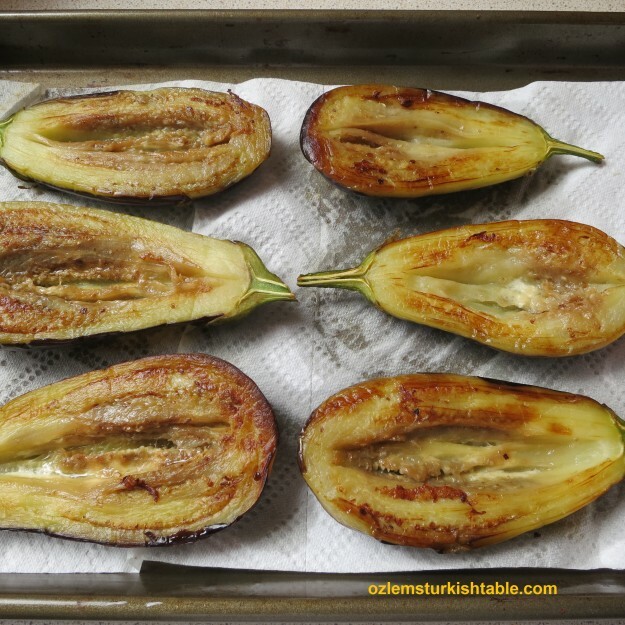 Place paper towel on a tray and transfer these eggplants there; the paper towel will absorb the excess olive oil. Dried mint brings a refreshing flavor to the filling of the eggplants. Now let’s prepare the filling. 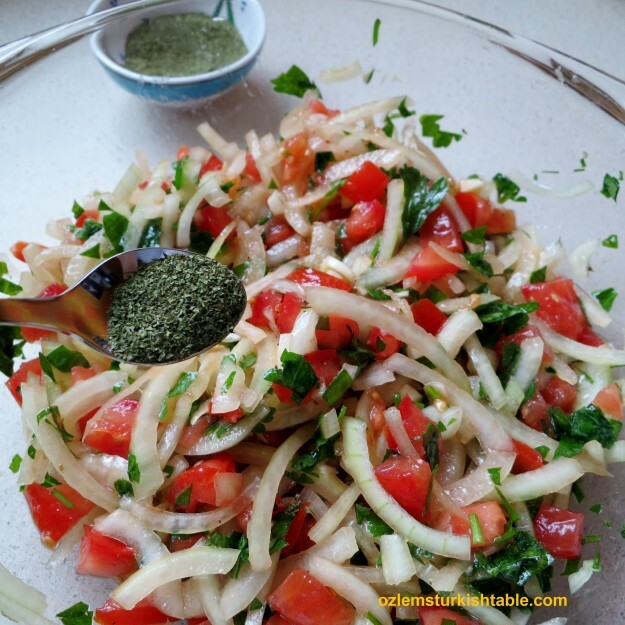 Stir in the sliced onions and garlic in a bowl, add 2 tablespoons of olive oil, dried mint, salt and ground black pepper to taste. Knead this mixture with your hands for the dried mint and seasoning to blend well (this will also help the onions to soften). Stir in the tomatoes and parsley to the mixture and combine well. Lift the eggplants to a chopping board and open up the split in the middle to create pockets. Spoon the mixture into these eggplant pockets, packing it in tightly so that all of the filling is used up (if you have any left over filling, I would simply cook them in the same pan next to these eggplant pockets). Spoon the filling mixture into the eggplant pockets. 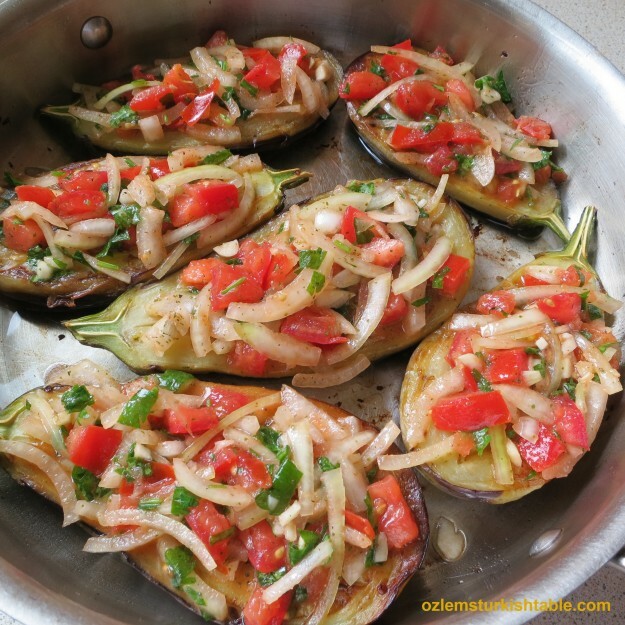 Place the stuffed eggplants side by side in a wide, heavy pan. Mix the remaining olive oil with ½ cup water, lemon juice and sugar and pour it over the eggplants. Cover the pan with a lid and place over a medium heat to get the oil hot and create some steam. Once the cooking liquid is hot, cook the eggplants for about 45-50 minutes. Once cooked, they should be soft and tender, with a little of cooking liquid left in the bottom of the pan. 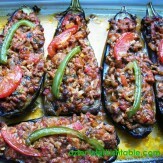 Leave Imam Bayildi; stuffed eggplants in olive oil to cool and rest in the pan after cooking. Leave the eggplants to cool and rest in the pan for the flavors to settle, then carefully transfer them to a serving dish and spoon the oil from the pan over the eggplants. Serve at room temperature or cold, with a wedge of lemon aside and extra garnish of parsley over them. Tips for buying eggplants: Although these days eggplants are available all year around, July, August and September are their prime time. When buying, choose eggplants with smooth, shiny skin, heavy for their size, and having no blemishes, tan patches, or bruises. Wrinkled, loose skin is an indication of age, and the fruit will be more bitter. Smaller eggplants have fewer seeds, thinner skin, and tend to be sweeter, tenderer and less bitter. The US is Calling – time to travel! Best wishes for the summer to you all! these look wonderful! i just picked my first 2 eggplants yesterday! have a great trip to texas! Have a great time in the U.S. Austin is so lucky to have you. That’s a great, classic dish. It looks lovely. As for the name, I had always thought that the Imam Fainted because the dish was so very lovely but a few years ago I was talking to someone who told me that his family story was that he fainted when his cook told him how much she’d spent on olive oil for the dish. I think I still believe the first version. Have an excellent trip to the US. 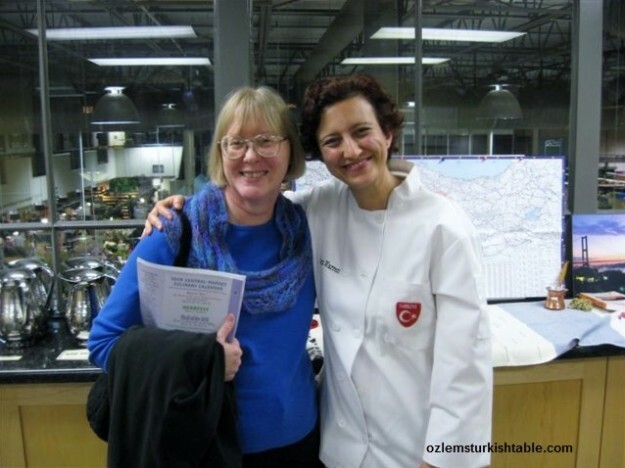 So excited to have you in our neck of the woods, Ozlem:) Greatly look forward to it! XxPeri. Few minutes ago, I visited Ilke and she cooked taze bakla. Now I came to visit you and you welcomed with a delicious imambayıldı. I think I’m gonna drink a glass of rakı right now in our terrace 🙂 . Ellerine sağlık! 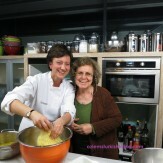 these images are making me hungry! we make this here too; growing eggplants here, in the early summer they are seedless and just delicious! “with a white heart” as they say here. Love this dish! could eat it in a big pita just about daily! Dear Joumana, thank you very much for stopping by; I am with you; with a few slices of pita to mop up the juice, this is my to go meal for hot summers day! 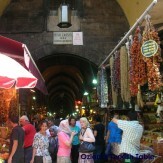 Hi Ozlem! If i wish to make this the main course, what are some good dishes to pair with it? Hi Cali, you can make bulgur pilaf with vegetables as a side. 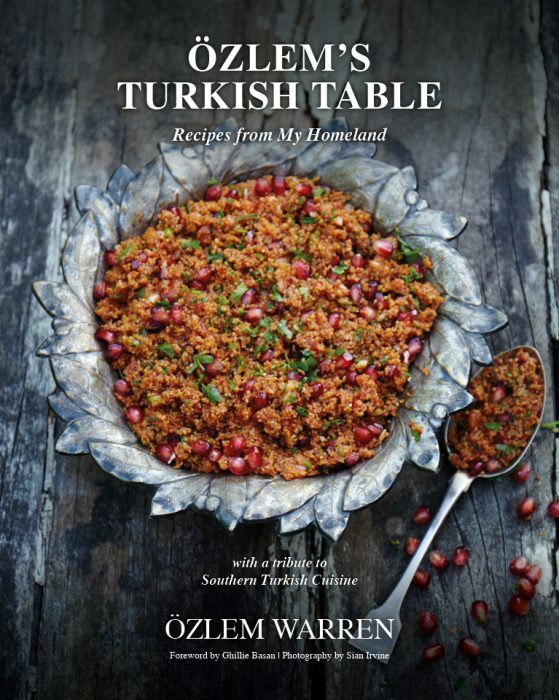 Also Cacik, cucumber & yoghurt dip would do well, as well as the refreshing Shepherd’s Salad with cucumbes, tomatoes, onions; you can add tangy sumac or lemon & olive oil dressing – hope you enjoy this vegetarian feast!